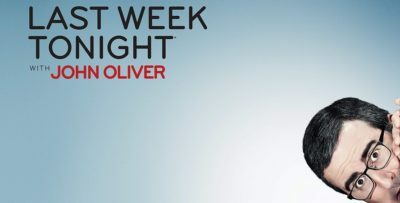 Is a Scorpion season 5 happens, how can CBS promote it further? 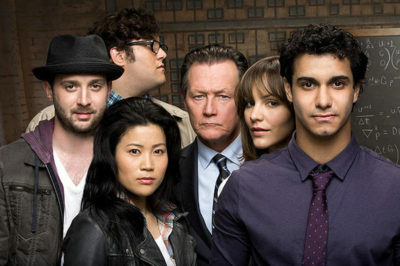 We’re only a couple of weeks away now from the CBS upfront presentation, but unfortunately, there is still no word on a Scorpion season 5. 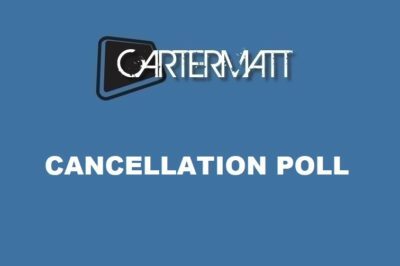 While we await official word as to whether or not CBS will make a Scorpion season 5 renewal official, now does seem like the right time to pose the question in a different way: When will the network have to make a decision? How much time do they really have? 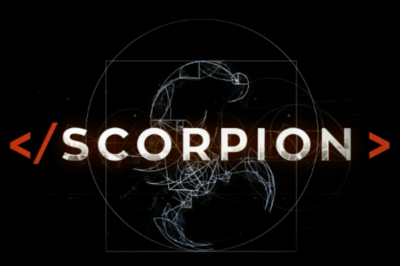 How can fans work in order to make a Scorpion season 5 happen? We’ve got some suggestions on that subject. 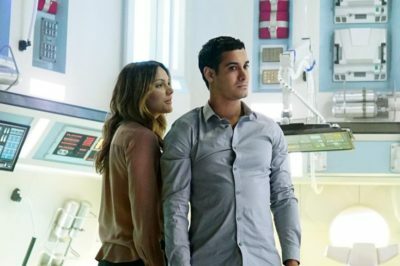 If Scorpion season 5 happens, should Walter / Paige get back together? If there is a Scorpion season 5 on CBS, should we get Walter and Paige together? We examine that question here. 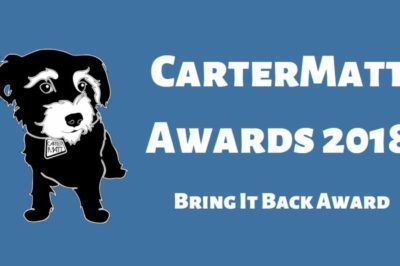 We discuss the Criminal Minds season 14 renewal status and more following the CBS bulk renewal announcement today. Will Scorpion season 5 be Team Centipede vs. Scorpion? Will Scorpion season 5 be themed around Team Centipede facing off against Team Scorpion once and for all?